It has been a while coming since the crash of our former website and a completely new look and usefulness (in my opinion). While this site is not as full of blogs, comments and links to outside sources yet, we are taking our time doing it just right and bringing you a store that is powered by a very trusted online retailer where you can be assured of the best service, quality and delivery available anywhere. We will be adding products quickly as we move toward the online source we hope you will find as your first stop when researching your new instrument purchases. Well after a few days we are live with the new site and posting our comments again. 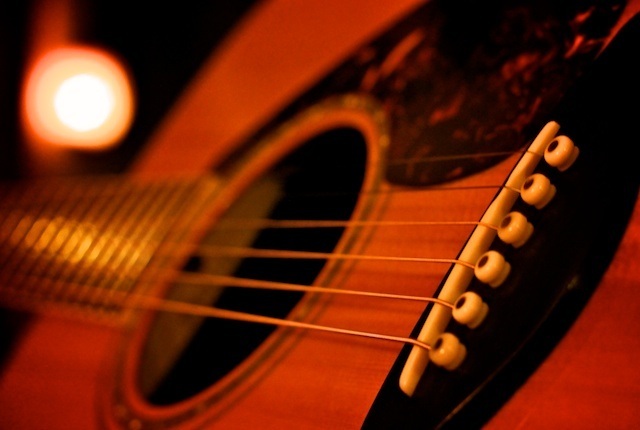 It is very exciting to know that acoustic music is still alive and well around the country. Since moving to the mountains in the Eagle Valley Colorado, just a short distance from Vail, Aspen and Glenwood Springs, I have had the opportunity to see many local players and some incredible icons such as Bela Fleck and Abigail Washburn. What is pretty amazing is that the audiences in these small and intimate venues have the same excitement that I remember in college concerts in the midwest back in the day. It is like none of us believed acoustic music would disappear, but we didn't really know it would hang in there and still be around after rock n roll died. No, acoustic is not dead, just getting a good foothold. Here's to all us "old timers" out there and to the new wave of incredible players. Let's keep it going. I have noticed that building a new website for Blueridge Guitars is way more interesting than when I first launched this site in 2010 or 2011. I do know that acoustic musical instrument have continued to gain interest among new and seasoned players alike. Everything cycles and I love watching an artist who may be known for electric rifts and runs pick up an acoustic instrument and make it sing... to the delight of followers. Well, this is the first of many blogs to bring the best of the new and old as we complete our site and offer some of the finest instruments, along with excellent quality but price effective instruments for you to consider for your collection. I have been an amateur acoustic player for over 50 years, having come out of the folk music college circuit of the late 60s. I still play, but not as much as I would like to as life seems to get in the way.